We have arranged a special hotel discount for event guests starting at a rate of $218/night. This rate is only available for stays from Sept. 9 to Sept. 15. Please book your room with our group discount rate by clicking this link. For stays outside the designated block, please contact us directly to arrange the reservation. EB5 Investors Magazine is proud to host the 2018 EB-5 Expo South Korea in the capital city of Seoul. 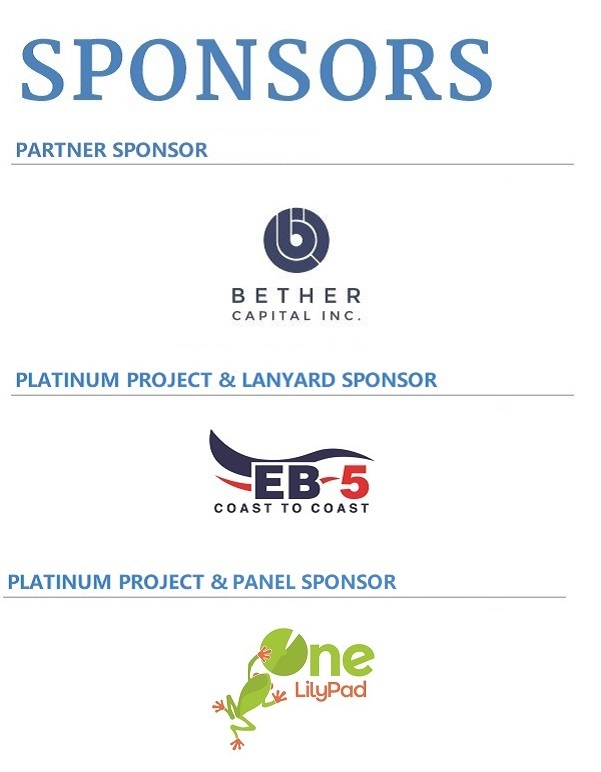 Using its extensive industry experience, EB5 Investors Magazine is excited to bring its networking connections and educational conferences to South Korea, which has long been associated with its strong interest in the EB-5 program. 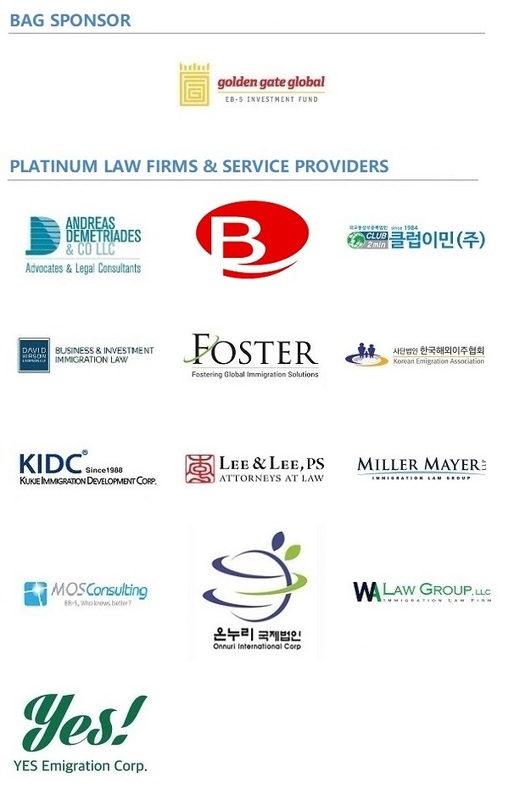 For more than 20 years, South Korea has invested in the EB-5 program, establishing a vast network of investors, attorneys, agents and developers along the way. The educational conference will facilitate networking among those groups on Sept. 12. 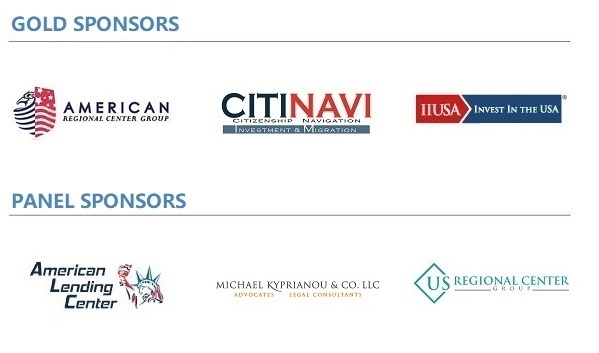 In attendance will be broker-dealers, developers, immigration and securities attorneys, migration agents, regional centers and other EB-5 program stakeholders. The expo features interactive panels moderated by industry professionals experienced in the EB-5 program. Discussions will highlight topics such as the ins and outs of the EB-5 application process and navigating source-of-funds documentation. Other topics include the mindset of the Korean investor, how the EB-5 program impacts investors and where the U.S. program is heading in the future. 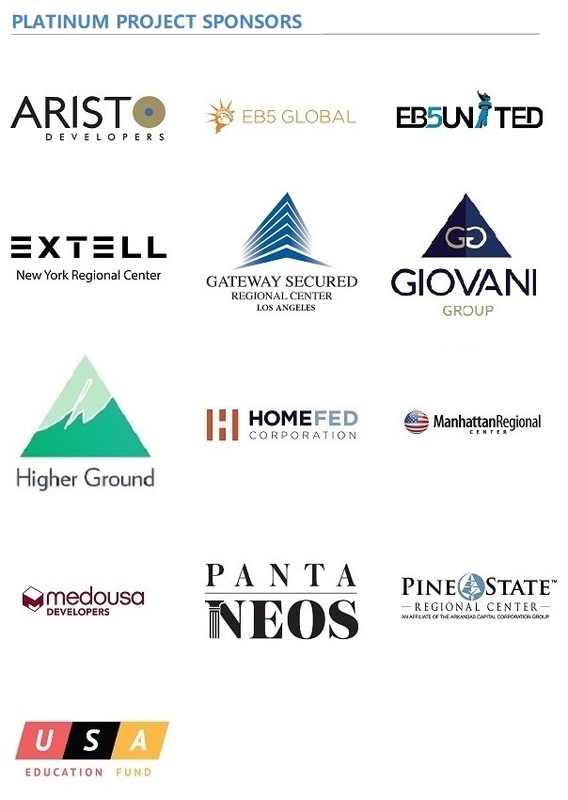 EB5 Investors Magazine’s experience in uniting the worldwide EB-5 community dates back to 2012 and the company has held conferences throughout the United States and China, as well as in Vietnam, India and Brazil.